It’s the season for persimmons! This is the time of year when persimmon lovers rejoice because persimmons are a sumptuous fruit, sweet and soft (or crunchy, depending on which you get). Persimmons are a rather expensive fruit, so when I get my hands on some, I usually just eat them as fruit. However, recently a co-worker brought in a huge bag of persimmons from her own tree (how I wish I had one!). So, with that opportunity, I decided to try baking something with them. So here now is my Persimmon Tea Cake. 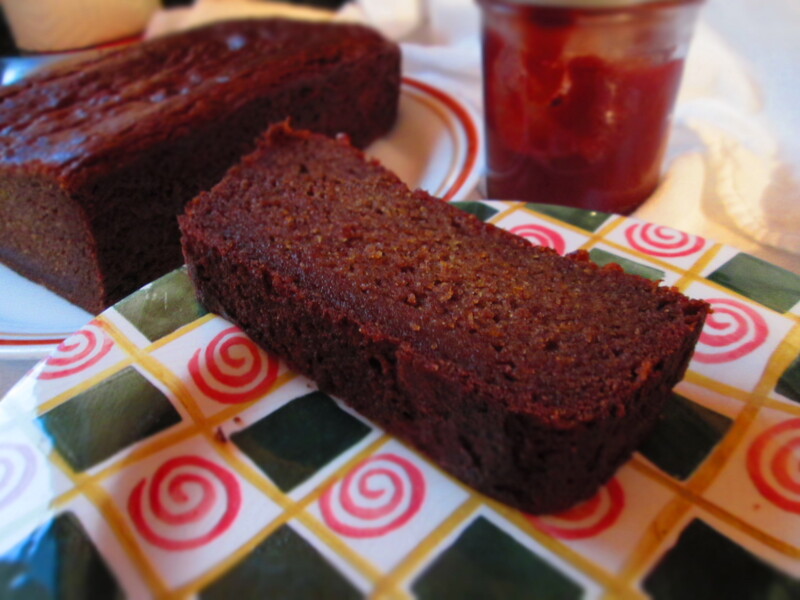 This is a dense but moist loaf that doesn’t need any embellishment. It’s great for an afternoon snack with a cup of coffee or tea. 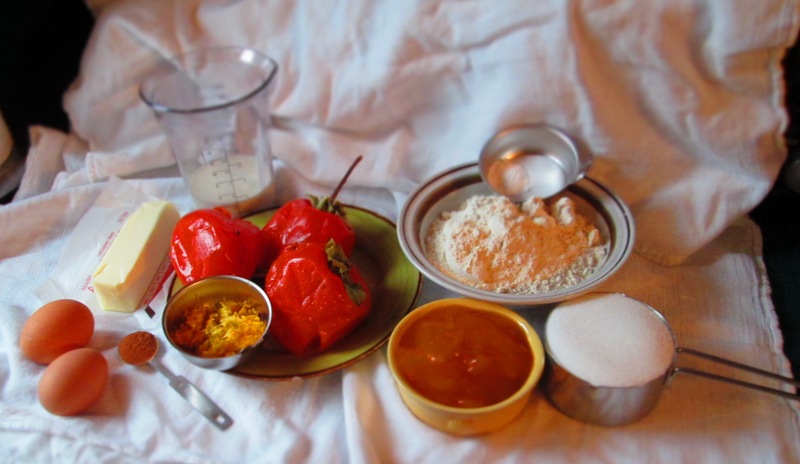 Make sure that you use the larger Hachiya persimmons and not the smaller Fuyu. 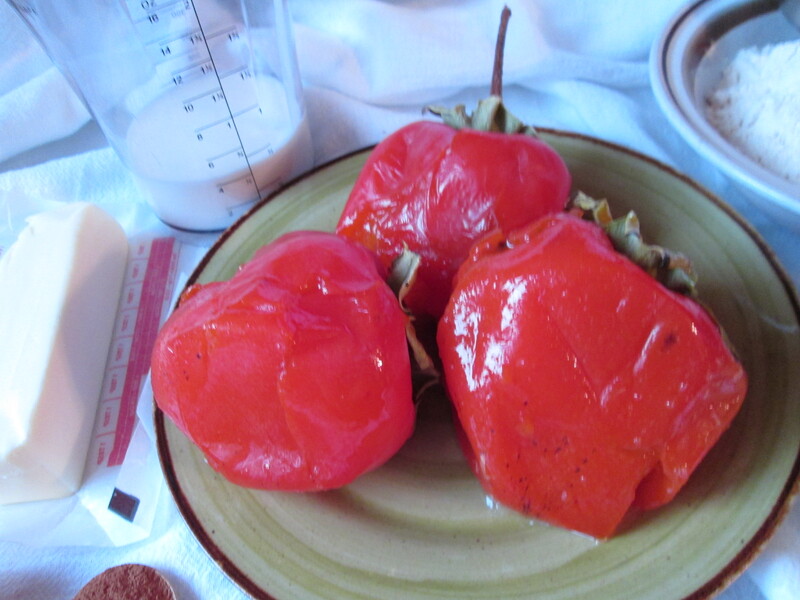 Fuyu are delicious to eat out of hand, but it remains somewhat hard and the pulp isn’t as soft and creamy when pureed. 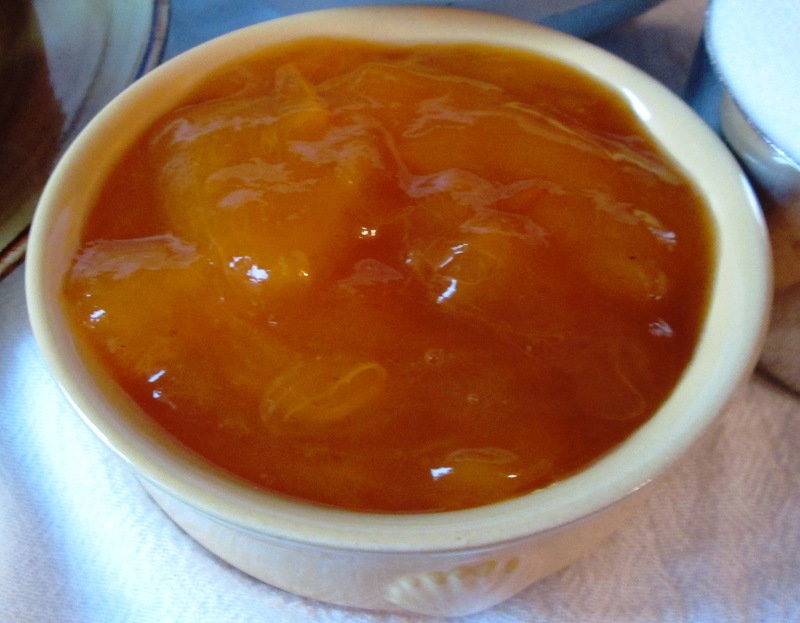 You can puree a bunch of persimmons and keep it tightly sealed in the freezer until you need it. And while Fuyus can be eaten hard, Hachiyas most certainly cannot. Hachiyas are ready to be eaten when they are extremely soft and look like they’re on the verge of rotting. No, really. Hachiyas are astringent and if you eat them before they’re ready, I guarantee you that you will regret it and remember it as long as you live. Every drop of moisture in your mouth will dry up. I jokingly tell people that an unripe persimmon will dry up their whole head. Believe me, it will feel that way. But once they’re soft and ready, their flavor and sweetness are sublime. Unfortunately, their flavor is also delicate and won’t come out strongly in cake. 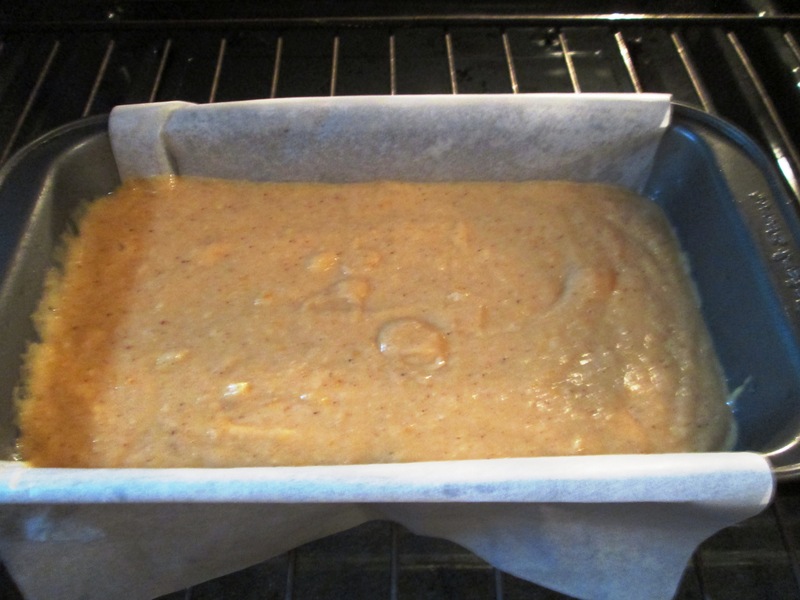 Rather, the cake will have an unusual, undefinable flavor, but absolutely pleasing. I’m working on a gluten-free version, so one of these days, I’ll post that recipe. In the meantime, enjoy this one. Preheat oven to 350 degrees. 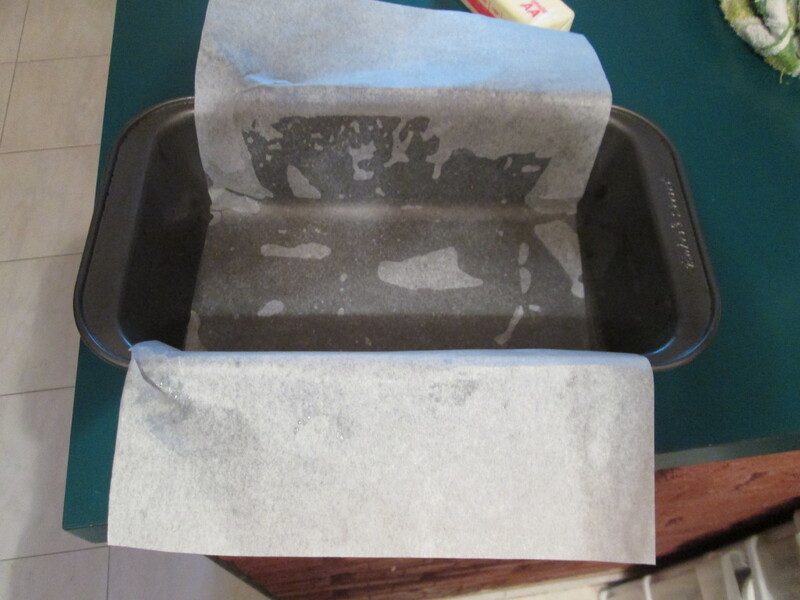 Grease a 9 x 5 loaf pan, or line it with parchment paper (I like to do both for easy removal). In a medium bowl, whisk together the flours, baking soda, salt, and cinnamon. 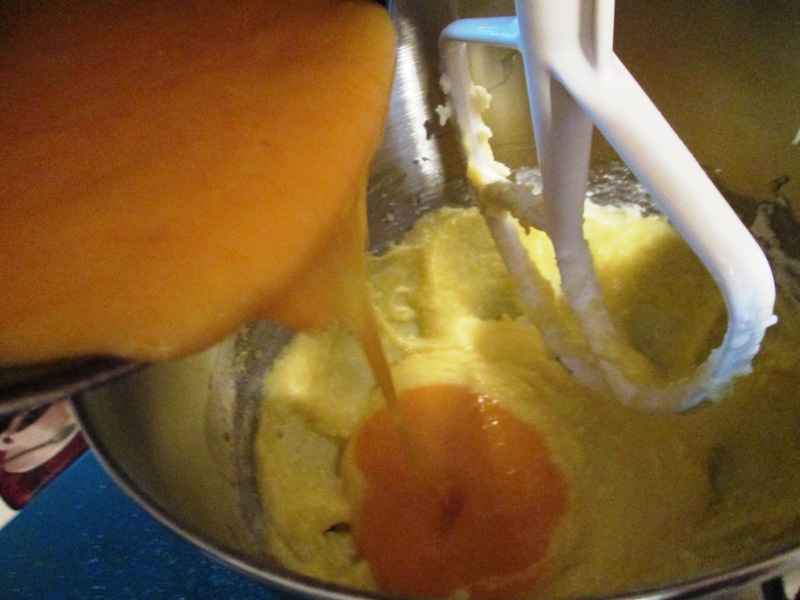 Using an electric mixer or food processor, puree pulp until smooth. Transfer to a medium bowl and whisk in buttermilk and zests. 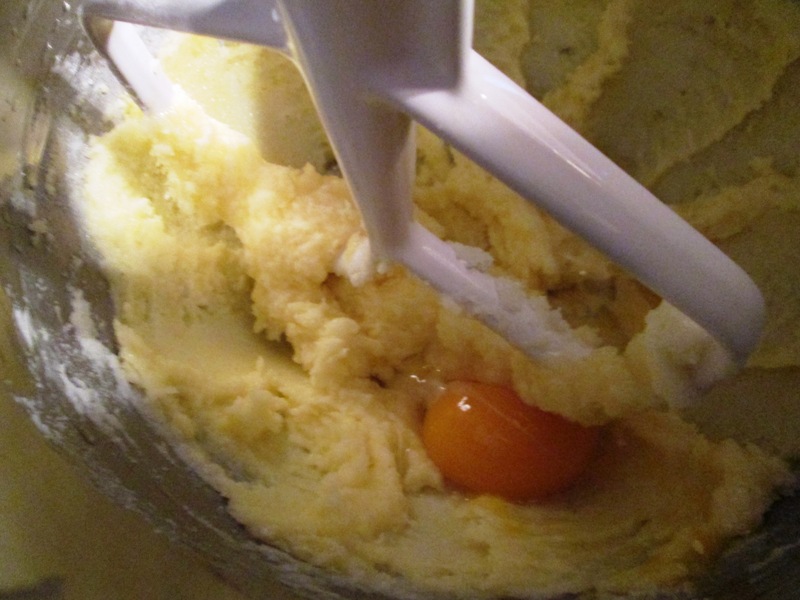 With an electric mixer, beat butter and sugar in a medium bowl until light and fluffy. Add one egg and beat it in, then add the other one and beat it in. Mix in the persimmon pulp. 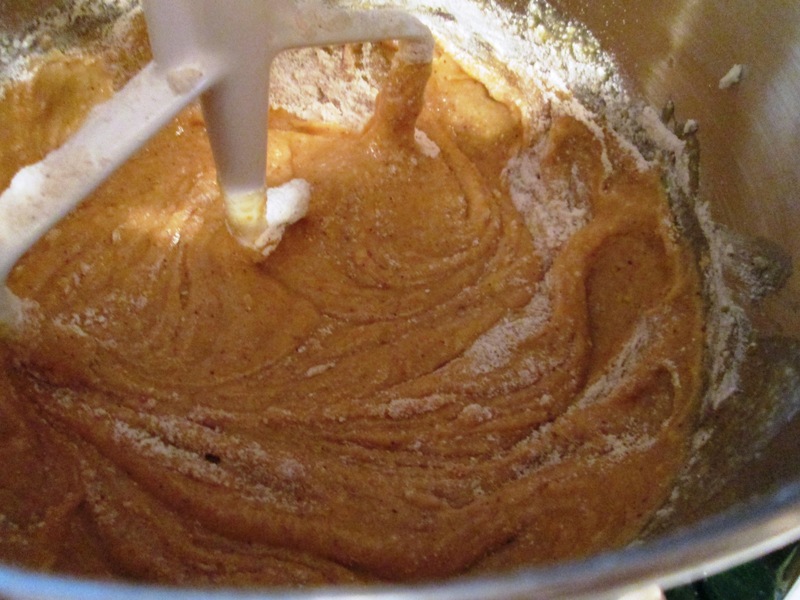 Add the flour mixture in a little at a time and mix just until blended. Transfer to loaf pan and bake 45 to 60 minutes, or until a toothpick inserted into the center comes out clean. 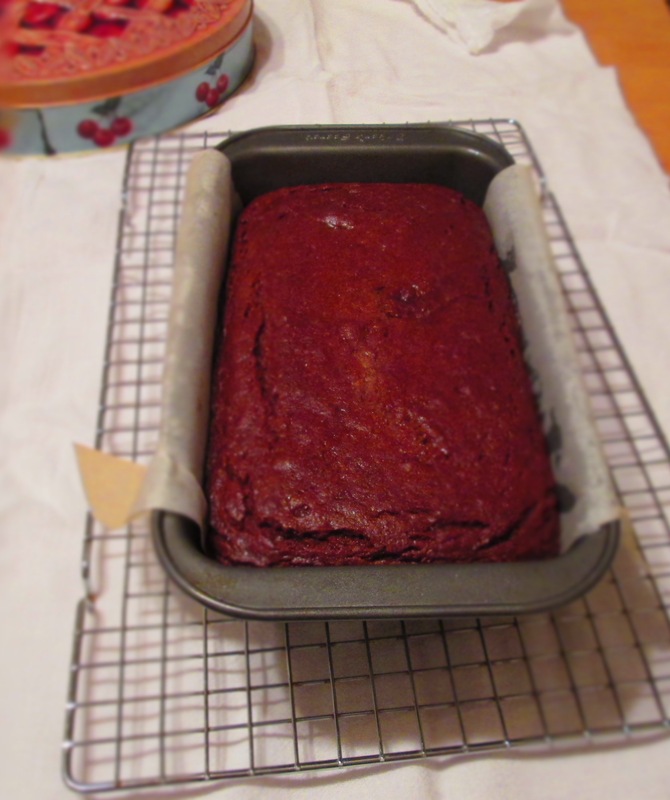 Cool on wire rack for 10 minutes; remove from pan and let cool completely. Categories: Baking, Cakes, Fruit, Recipes, seasonal cooking, Uncategorized | Tags: cake, persimmon, tea cake | Permalink.